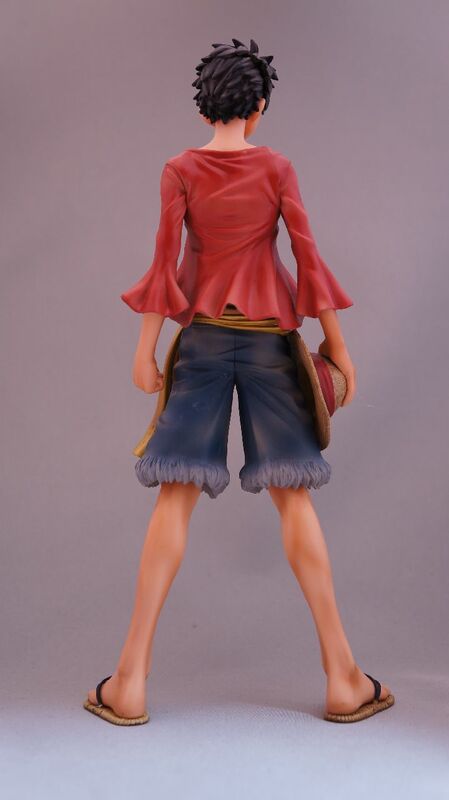 This is a boxed figure prize from a UFO catcher (crane games) at the amusement game centers in Japan. 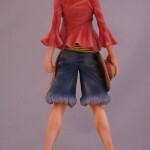 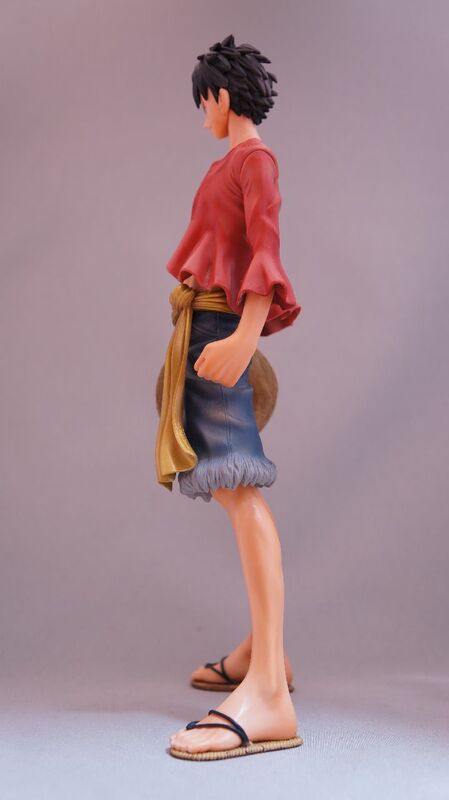 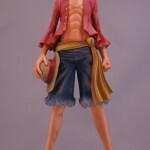 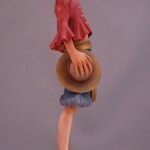 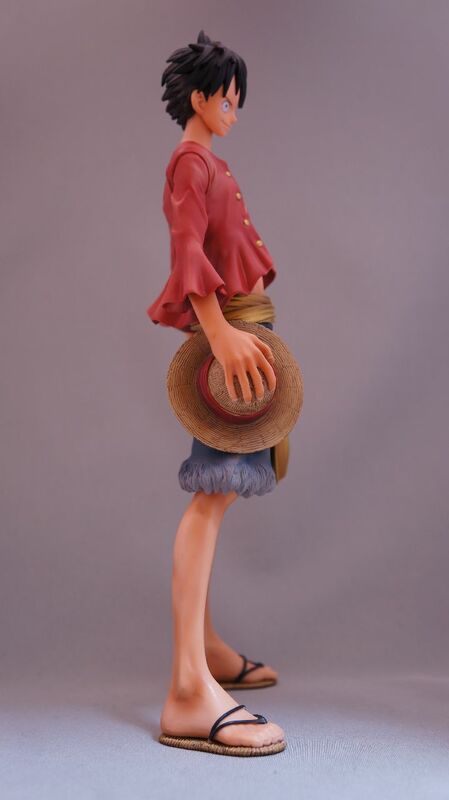 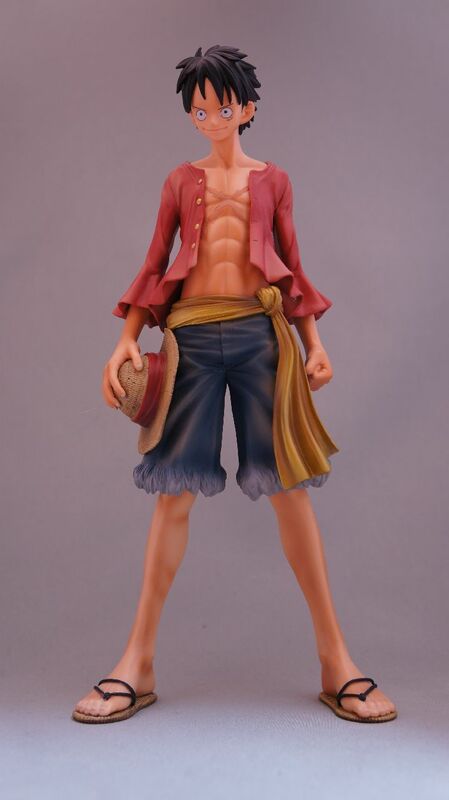 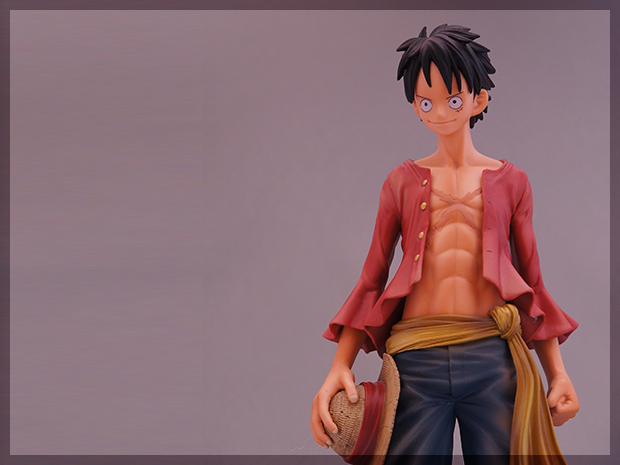 This figure of Luffy is from the MASTER STARS PIECE collection from BANPRESTO. 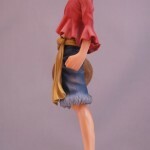 You can see the detail in the figure, up to the creases in the shirt.